The Rosewill E-360 Earbuds deliver ear-pleasing sound and eye-pleasing style at a great price. They're great for your portable device with dynamic, detailed sound and enhanced bass, as well as perfect for your phone with a conveniently placed in-line microphone. 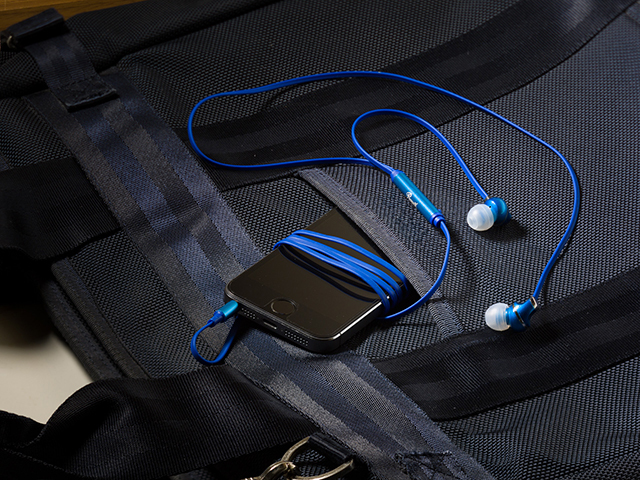 The in-ear design with multiple ear tips will ensure a comfortable fit for every user. The asymmetrical flat cable not only looks great, but also helps with reducing tangles for easier storage.